Phoenix LiDAR Systems is happy to support our customers. 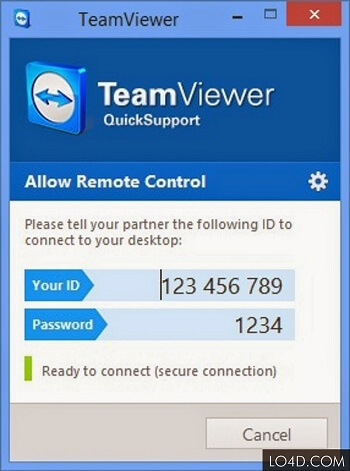 To do this we ask you to download and install the Teamviewer quick support module using the link below. Alternatively, if your computer is running a different version of Teamviewer that is not version 11, please uninstall that version and download and install Teamviewer 11. *Note that base station units sold through Phoenix will have the correct version of Teamviewer installed.